Love pumpkin pie? How about chocolate? 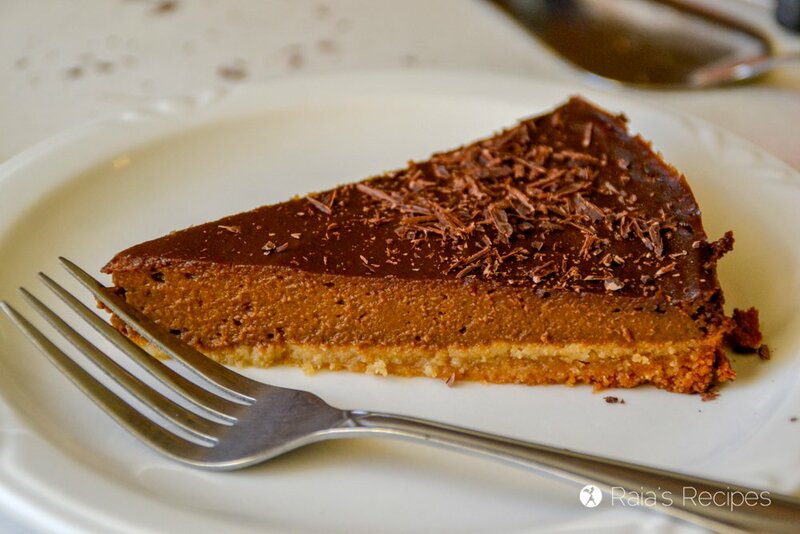 This Chocolate Pumpkin Pie is for you. It’s paleo and GAPS-friendly, and perfect for holiday get-togethers. I love all the pumpkin things. And I don’t wait for fall to enjoy them, either. After all, if canned pumpkin is available all year, then I should be consuming it. Because it’s good for me. That’s right! Did you know pumpkins are full of vitamins A, C, E, and K? They contain immune-boosting antioxidants and B-complex vitamins like folate, niacin, vitamin B-6, thiamin and pantothenic acid. Cause everything’s better with chocolate, am I right? Even pumpkin pie. This delicious twist on a classic holiday pie might look fancy, but it’s super easy to throw together. Though I bake mine in a spring-form pan, you don’t have to if you don’t happen to own one. Just put it in a regular pie pan. It might be a little harder to get out, but it’ll taste just as delicious. Free of grain, gluten, dairy, and refined sugar. Preheat oven to 350 and grease a 9-inch springform pan. 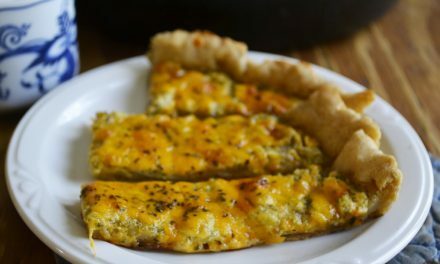 Mix crust ingredients until evenly crumbly. Press into the bottom of pan (not up the sides!). Place in the freezer. Put all the filling in ingredients into the blender (I use this one) and puree until smooth. Adjust spices/honey if necessary. Pour into pie crust and bake for 60 minutes, or until set. Let cool about 1/2 hour before eating. 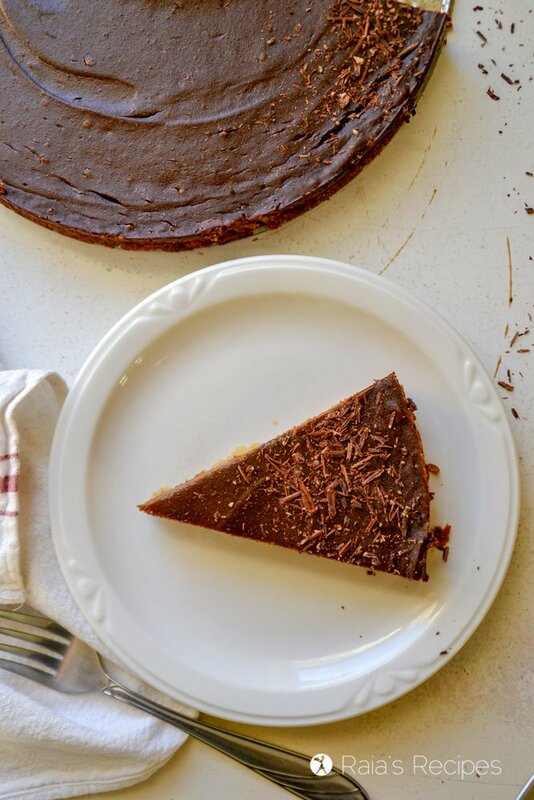 Top with grated chocolate or coconut whipped cream. 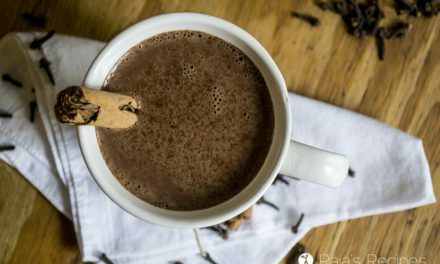 PreviousReal Food Instant Pot Hot Cocoa for A Crowd! Okay, I HAVE to try this! The combination of pumpkin and chocolate sounds like a magical combo. It’s so perfect! I hope you get to enjoy it, Jean! Raia, I think this is totally new to me; I love this idea!! Yours looks so good. Pinning and can’t wait to make!! You had me at chocolate (of course!)! Gosh this pie is so perfect, probably the best addition to pumpkin pie ever. SO yummy! I am obsessed lately with pumpkin and chocolate! This sounds super delicious and interesting! It’s such a great combo, isn’t it? Thanks, Katie! 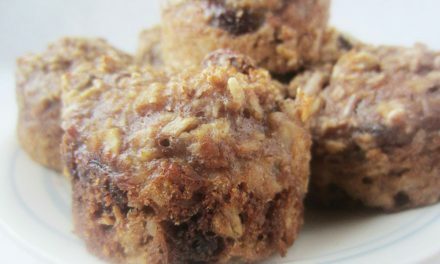 I am crazy about not only this recipe but all those referenced on this page! DELICIOUS! Oh wow! Just when I thought pumpkin pie couldn’t get better you went and made a chocolate version!!! YUM! 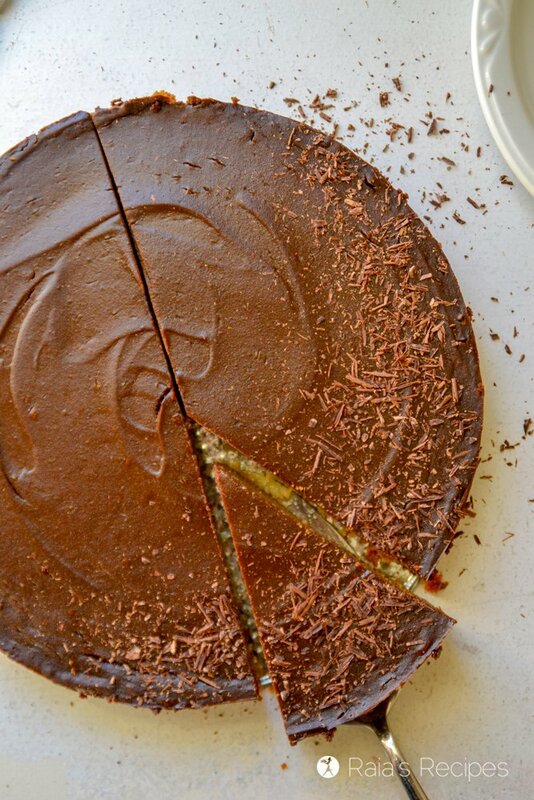 Wow, this is so chocolaty, decadent and delicious! pretty sure I need to do this with the pie I am making tomorrow!! SO yummy!! Ooooh, this pumpkin pie looks so delicious! The honey must add a nice flavor too. Great recipe! 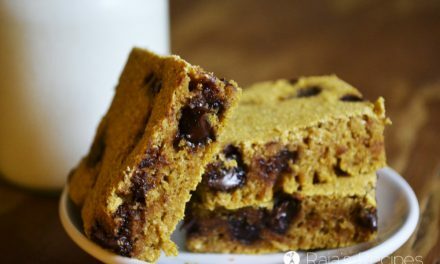 Love pumpkin and chocolate so this looks simply delicious! It looks so light and moist – yum! 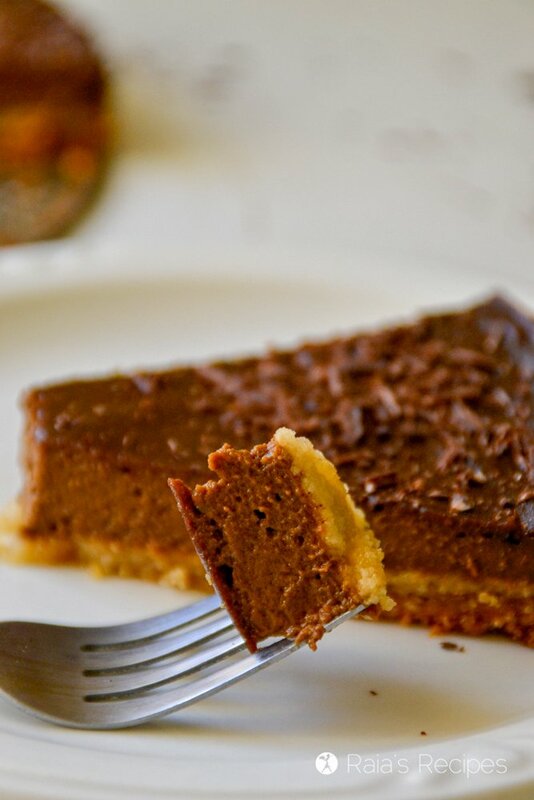 That chocolate pie looks so moist and delicious! I so want to make a pie for myself now! Thanks! I hope you get a chance to enjoy it! This pie looks so good! 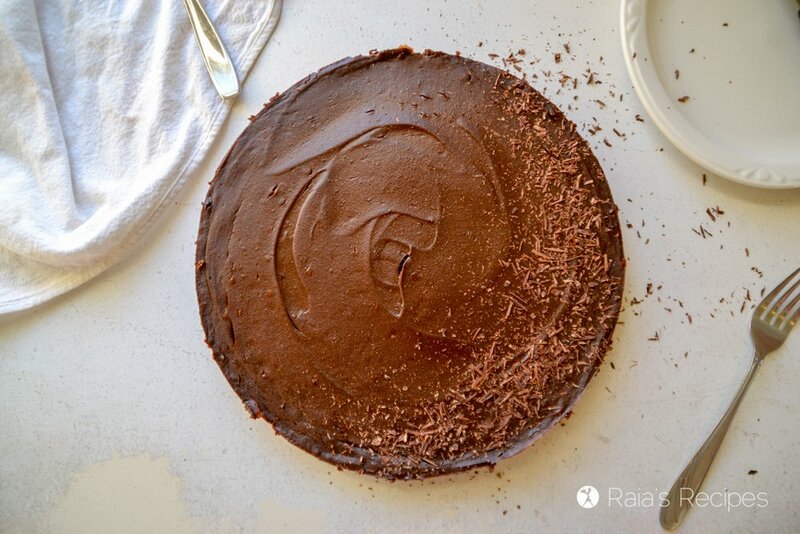 We love chocolate and pumpkin in our household, so this recipe is right up our alley. Thanks, Tina! It’s such a yummy combo! WOW.. Decadent dessert, but at the same time, sounds like it comes together easily. I’ve never eaten chocolate + pumpkin together. Maybe it’s TIME!! Thank you for another wonderful recipe! This looks so decadent and great for holiday entertaining!